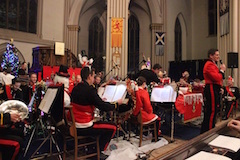 The sermon preached at the Watchnight Service on 24th December 2014 in Dunfermline Abbey by the Minister, Rev MaryAnn R. Rennie is online now. 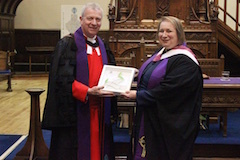 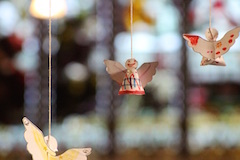 The sermon preached at the 9.30 service on Sunday 21st December by the Minister, Rev MaryAnn R. Rennie is online now. 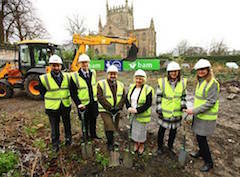 Read more"A Dwelling Place for God"
You may have noticed from the East Gate that work has started on the new Dunfermline Museum and Art Gallery that will look onto The Abbey Church of Dunfermline from back of the Library. 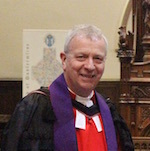 Read more"Dunfermline Museum and Gallery"
The sermon preached at the 11am service on Sunday 7th December by the Moderator of the General Assembly of the Church of Scotland, Rt Rev John Chalmers during is Moderatorial Visit to the Abbey is online now. 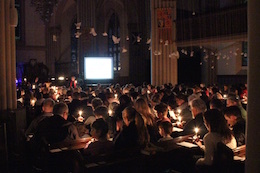 Read more"Moderator’s Visit – Sermon"